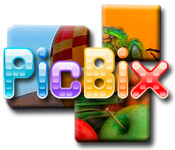 Fix the pic in PicBix! 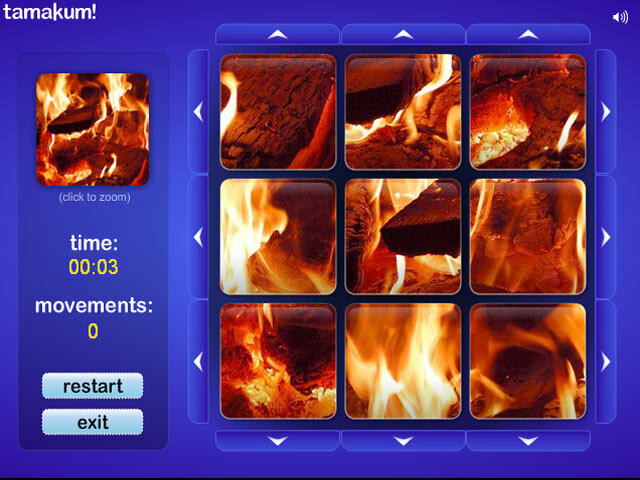 Put jumbled up images back together in this fun and exciting puzzle game! 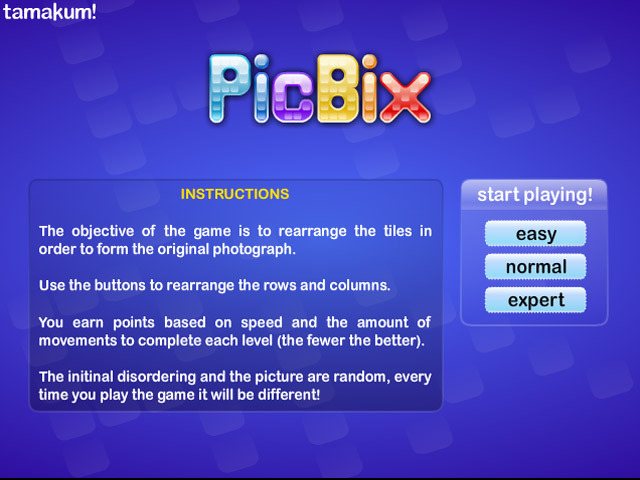 Slide the tiles around and win!Fix the pic in PicBix!Fix the pic in PicBix! 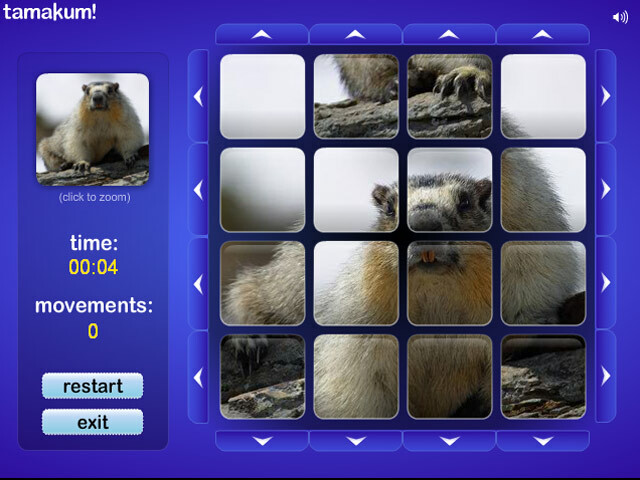 Put jumbled up images back together in this fun and exciting puzzle game! Slide the tiles around and win!